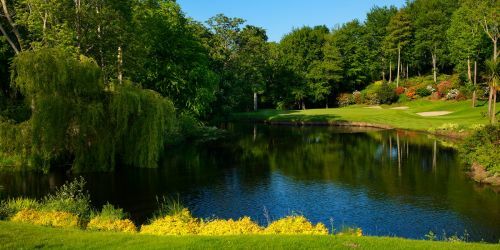 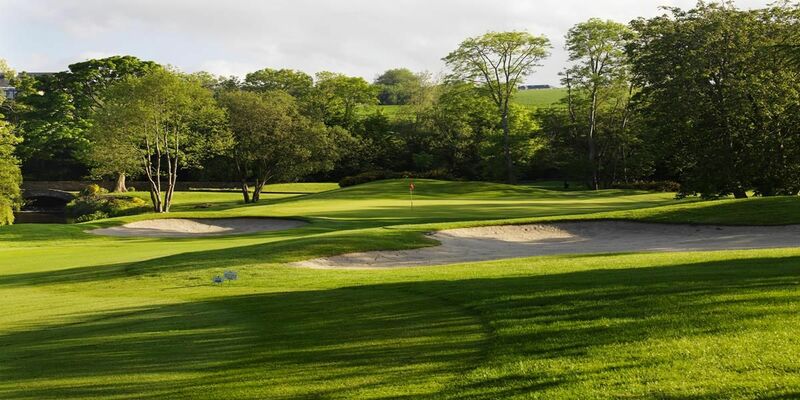 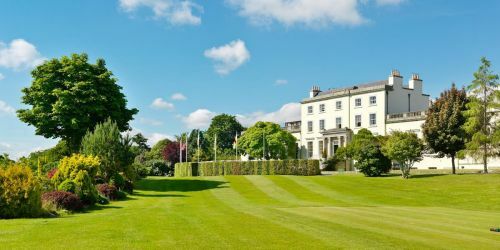 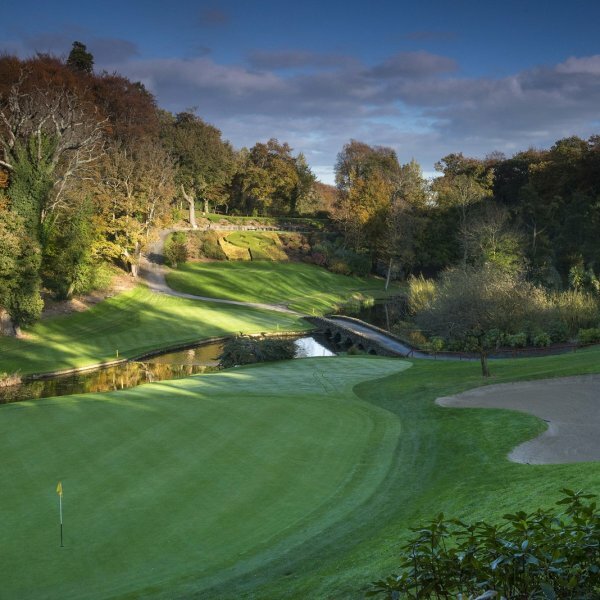 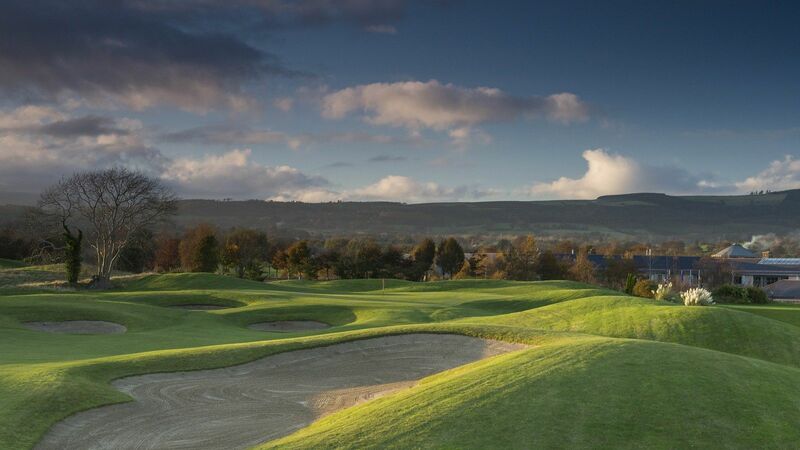 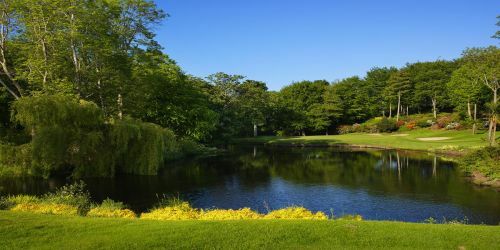 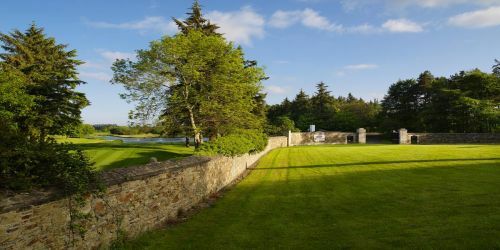 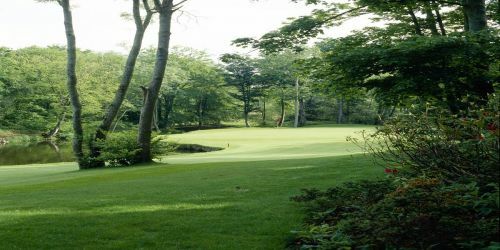 The warm and friendly atmosphere at the Druids Glen Hotel & Golf Resort is enhanced by our Members, who enjoy the spirit of the game and take great pride in our two championship courses. 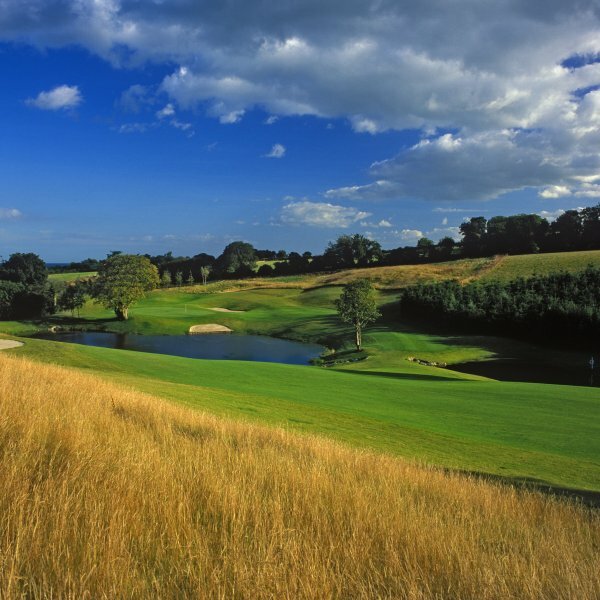 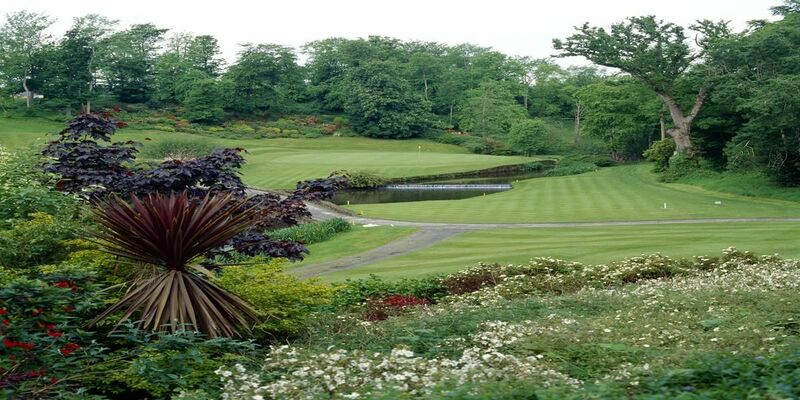 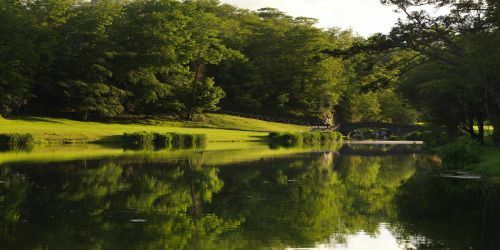 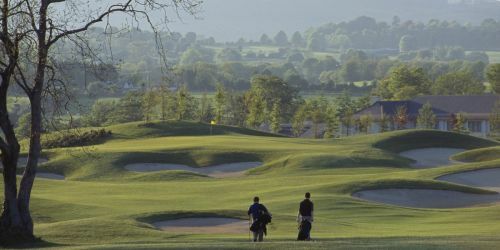 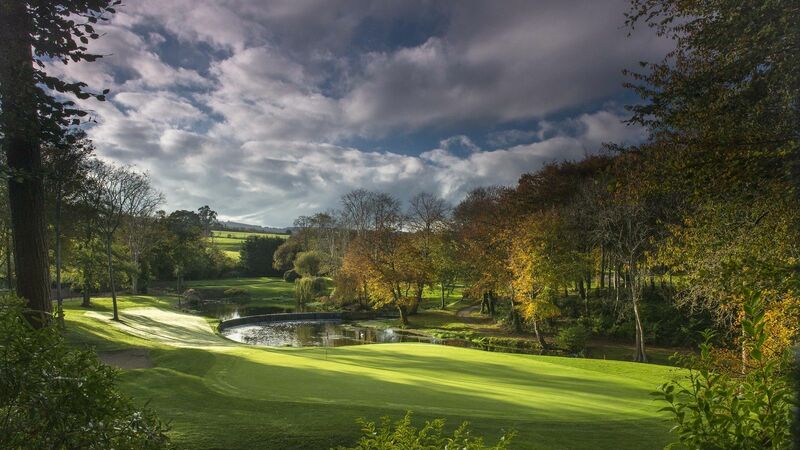 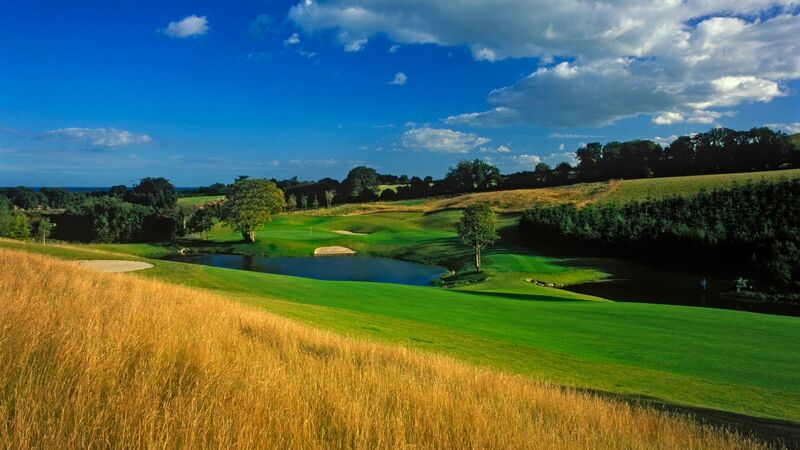 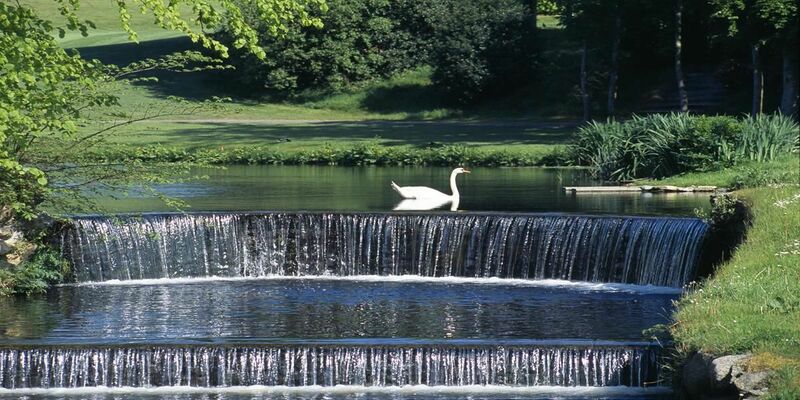 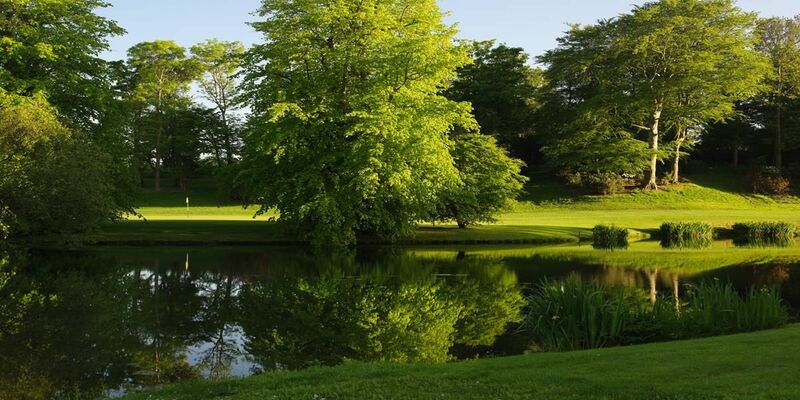 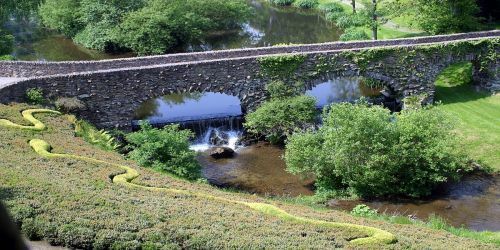 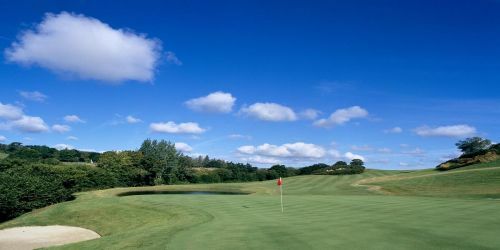 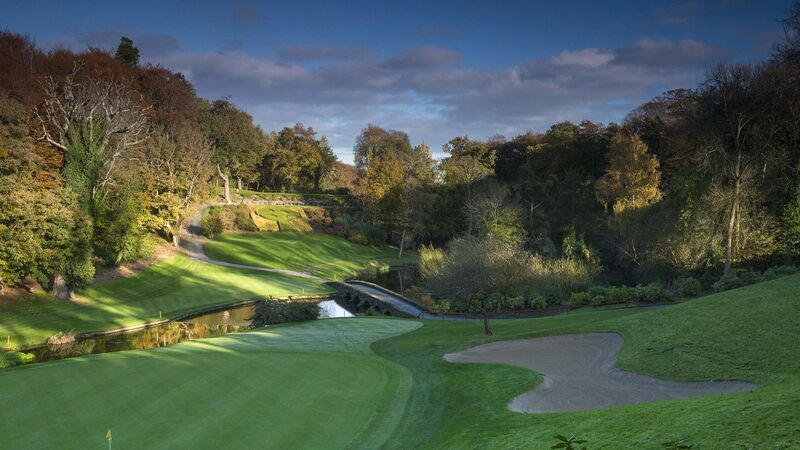 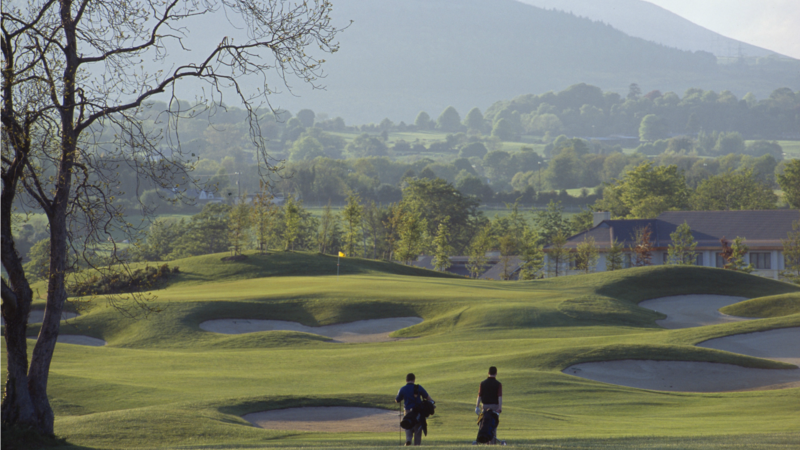 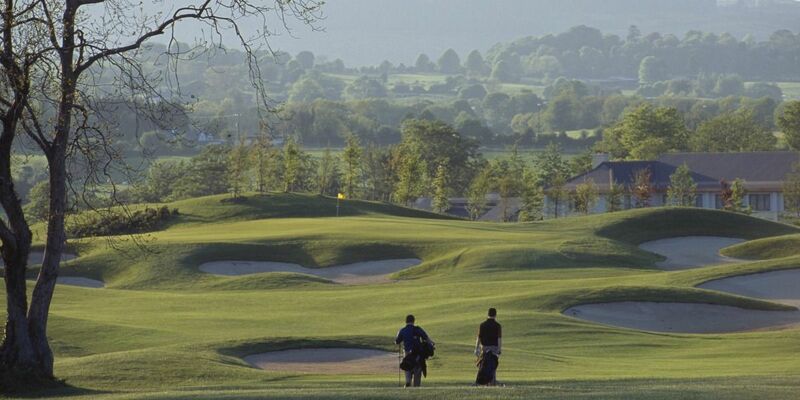 Druids Glen Hotel & Golf Resort has been home to many of the world’s finest golfers. 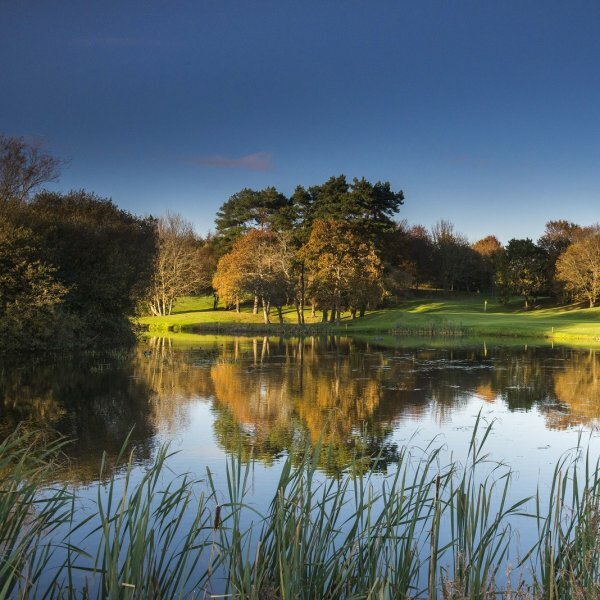 In a perfect setting, our golf courses offer varied play over equally exhilarating landscapes and have tested the nerve and skill of many professional and amateur golfers. Become a member and walk in the footsteps of golfing legends.